A Game of the Year edition of Halo 4 will be released this October, according to IGN. This edition of Halo 4 will retail for $49.99 and includes the game, Spartan Ops Season 1, a War Games Map Pass, the Halo 4 Champions Bundle and all digital content exclusive to pre-orders and/or the Halo 4 Limited Edition. 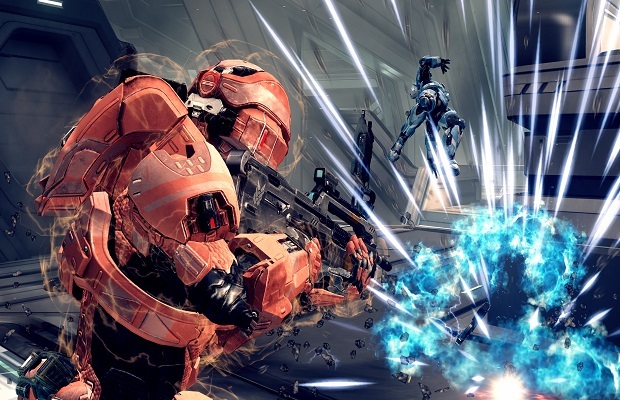 If you have been waiting to play Halo 4, now seems to be the best time for that. Will you be picking it up? Let us know what you think in the comments below or follow us on Twitter and like us on Facebook.